Placing a ban on all regulated entities, including banks, from dealing in virtual currencies like bitcoins, the Reserve Bank of India said that it is exploring a "fiat digital currency". 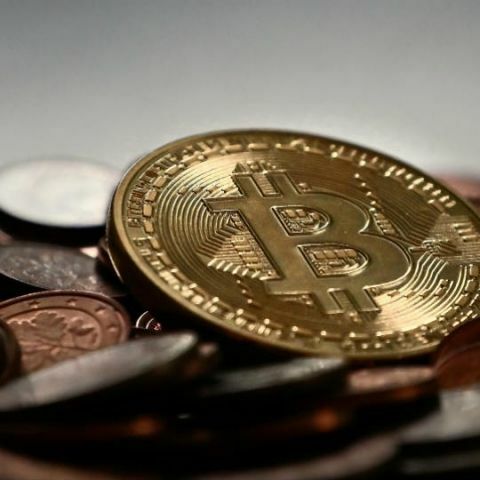 Welcoming the RBI's move to explore introduction of an official virtual currency in India, industry chamber Assocham on Sunday cautioned that extreme care be taken to ensure safety of the data trail that cryptocurrency transactions can leave behind. Placing a ban on all regulated entities, including banks, from dealing in virtual currencies like bitcoins, the Reserve Bank of India said on Thursday that it is exploring a "fiat digital currency". "Of course the inter-departmental study group of the RBI would examine all the safety aspects when it starts working on exploration of the cryptocurrency which has been introduced by private parties in several parts of the world and has attracted a lot of attention," an Assocham release said here. "The need for safety is highlighted more by the recent and serious incidents of breach of the Facebook data of as many as 87 million users all over the world," the release said. The industry body said that "it is quite pragmatic and courageous of the RBI to initiate exploratory steps towards the world of virtual currencies". "A high level of coordination among all the central banks would be required along setting up some kind of a global oversight to guard against misuse of the new currency by the anti-social elements, terrorists, enemy countries," it said. "We cannot isolate ourselves from the ever rising number of technology platforms. Each and every individual who would be using the virtual currency must be protected against fraud, data leak, etc. ", Assocham Secretary General D.S. Rawat said. "Needless to say, the liability of the RBI as is the case with the hard currency would be clearly defined in the case of virtual currencies," he added. Briefing reporters earlier this week in Mumbai, RBI Deputy Governor B.P. Kanungo said regulated entities already providing services to any individual or business dealing in digital currencies have been given three months to exit the relationship. Noting, however, the benefits that blockchain technology, which underlies cryptocurrencies, can potentially bring for financial inclusion and in increasing financial system efficiency, Kanungo said the central bank is exploring a "fiat digital currency". "Several central banks are debating the possibility of introducing a fiat digital currency as opposed to the private digital tokens. These, issued by the central bank, are considered its own liability," he said. "They will be in circulation in addition to the paper currency and also hold the promise of reducing the cost of printing of notes," he added. According to investigation agencies here, with the demand and price of cryptocurrencies on the rise, cyber criminals have found innovative ways to dupe those looking to invest. Bitcoins in India have been trading at more than Rs 10 lakh each, while people are investing amounts ranging from Rs 3,000 to several lakhs of rupees.